Retailers Resell PetWill, Increase Sales & Save Pet Lives! PetWill Is The Product That Has Everyone Talking. Benefit From Our Trend And Earn 15% From Every PetWill Sold At Your Physical Location, Online Store, Social Media And Newsletters By Joining Our Affiliate Program. You Can Also Buy PetWills At Wholesale And Sell As A Normal Item. 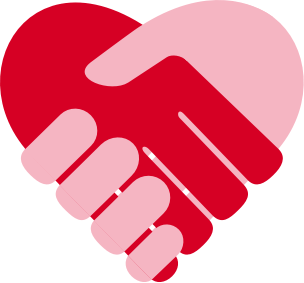 EARN EXTRA REVENUE AND HELP SAVE LIVES! 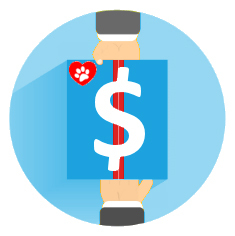 Create an additional income stream and feel good knowing your customers' pets are protected. 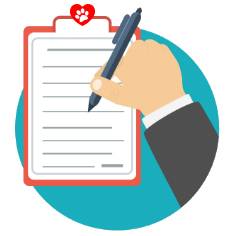 CONNECT WITH PEOPLE: They will love that you are promoting a product designed to save pet lives. We supply you with marketing materials and have a brand your customers love. You earn 15% from each sale. 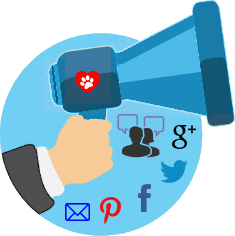 PetWill Is The Truly Groundbreaking Product That Will Have Your Customers Talking. 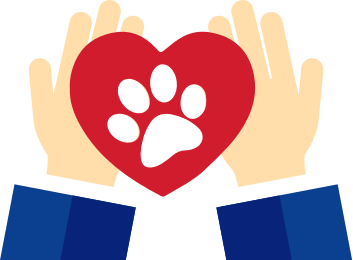 You Can Promote PetWill As The Ideal Gift For Any Pet Lover Too.